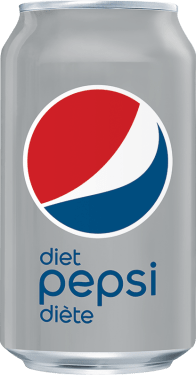 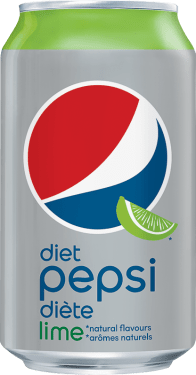 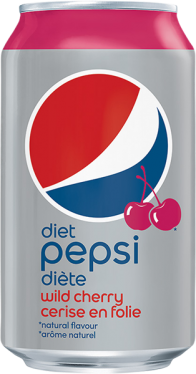 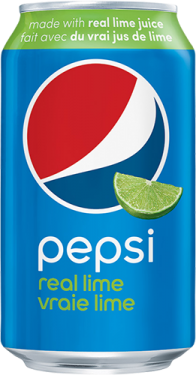 For a cool, fresh flavour with zero calories, make it a Diet Pepsi® Lime. 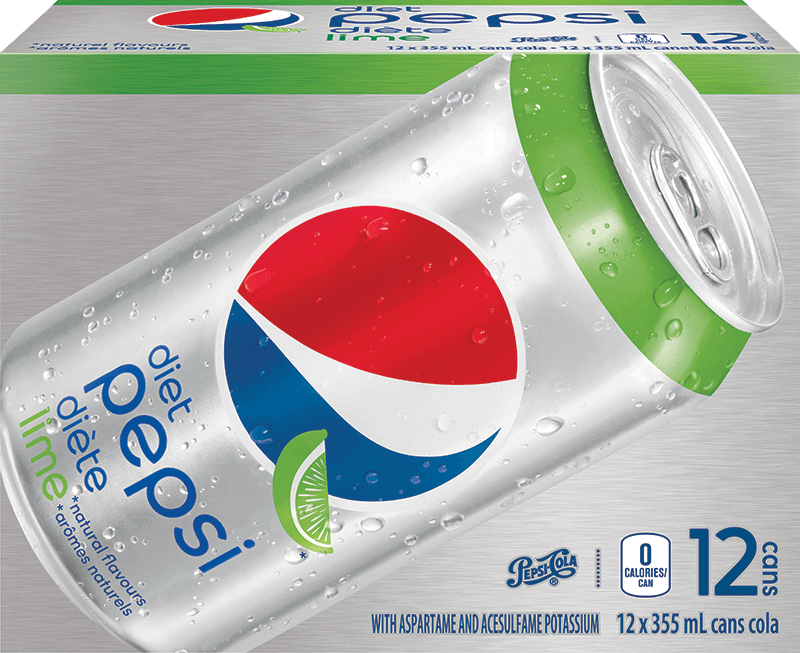 12 count of 355mL / 12oz cans - The original fridge hero. 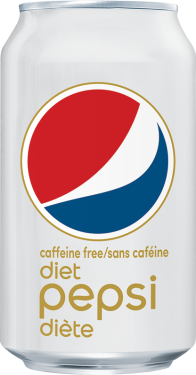 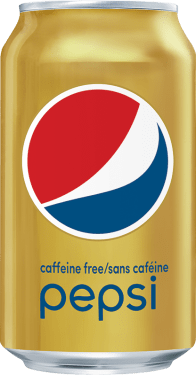 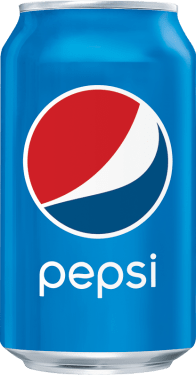 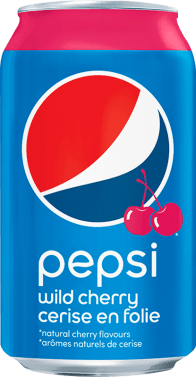 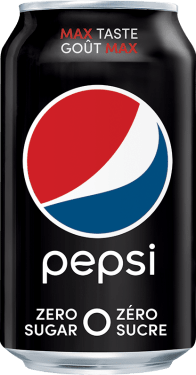 CARBONATED WATER, CARAMEL COLOUR, NATURAL FLAVOURS, PHOSPHORIC ACID, ASPARTAME (124 MG/355 ML, CONTAINS PHENYLALANINE), CITRIC ACID, POTASSIUM CITRATE, CAFFEINE, POTASSIUM SORBATE, ACESULFAME POTASSIUM (32 MG/355 ML).